It was less than a year after my mom had died, and the first time in my adult life that I had traveled to an impoverished Asian country. 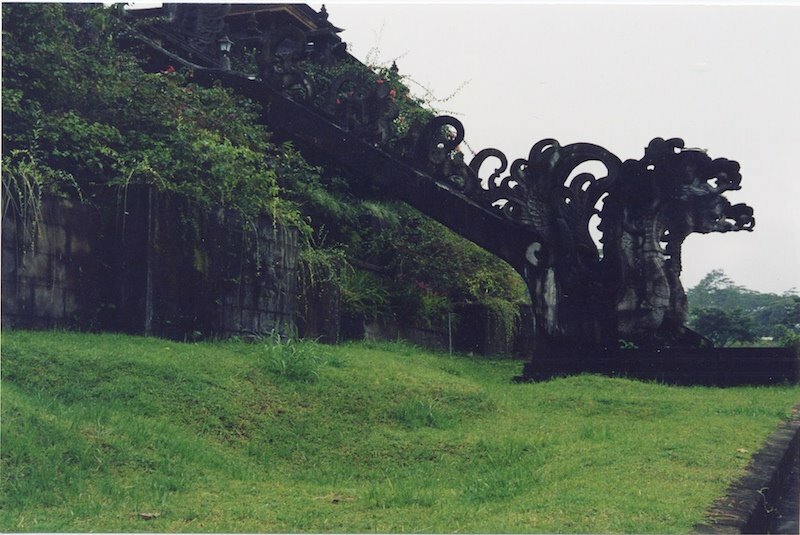 And while Elizabeth Gilbert's book touches on the poverty and corruption of the island's colorful past, experiencing it with my own eyes was a disconcerting experience. I couldn't help but compare the people and locale to my mom and where she grew up in the Philippines, also an impoverished Asian country. I'm pretty good at trying to keep my emotional experiences separate from my tangible ones, but the death of your mother sticks with you more than anything. As some of you know. I remember thinking while I was there, that I have no desire to ever go back. 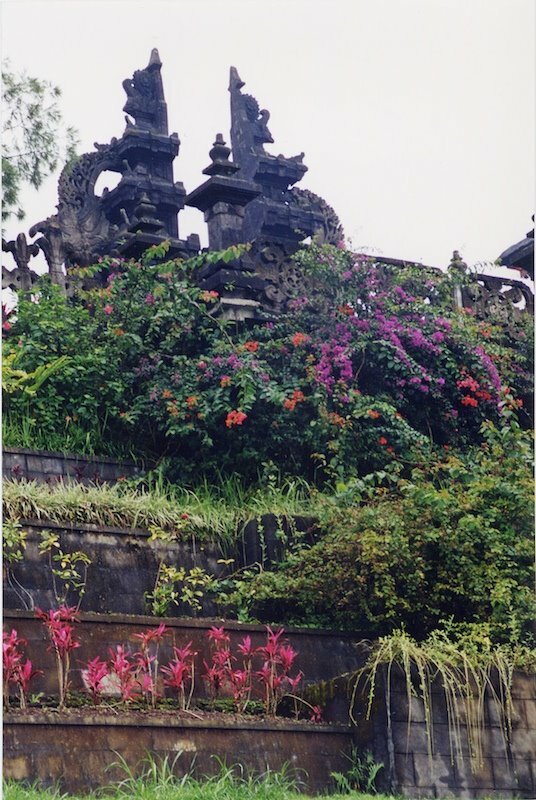 Before that trip, Bali had always sounded so glamorous and exotic. And the reality was disheartening. 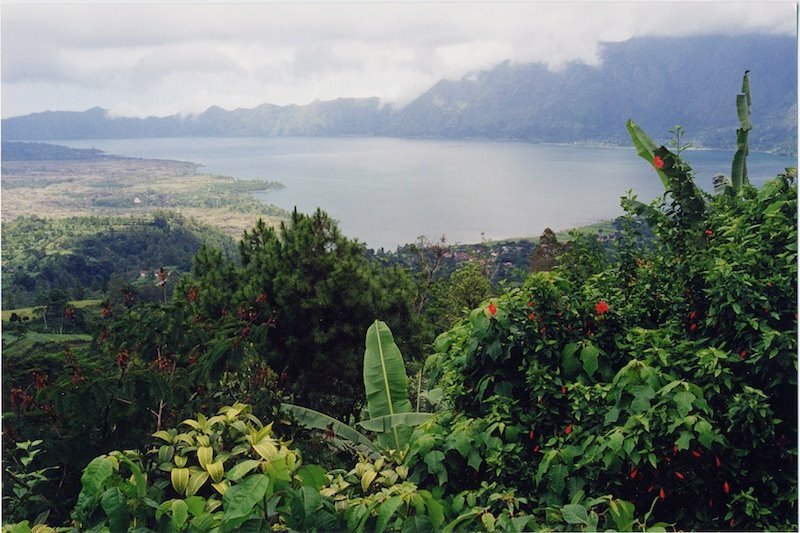 Perhaps it is an Island of the Gods, but it's far from paradise. However reading Liz's book makes me remember the beauty of the people and the island. 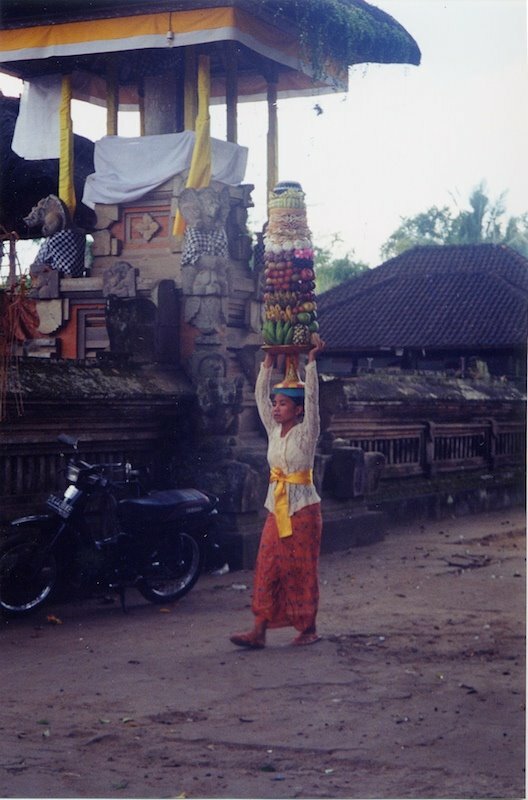 A woman carrying her goods on her head, a common way to carry things in Asia. 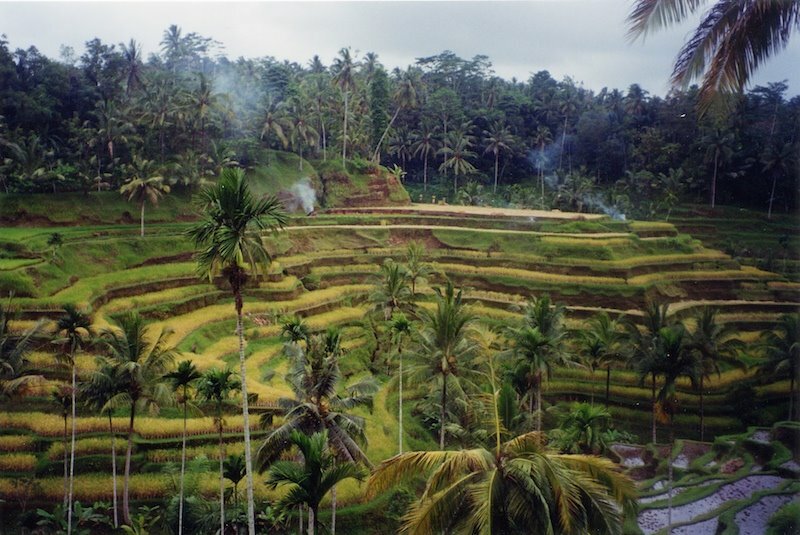 This was taken near Ubud, where Liz lived for those 4 months. 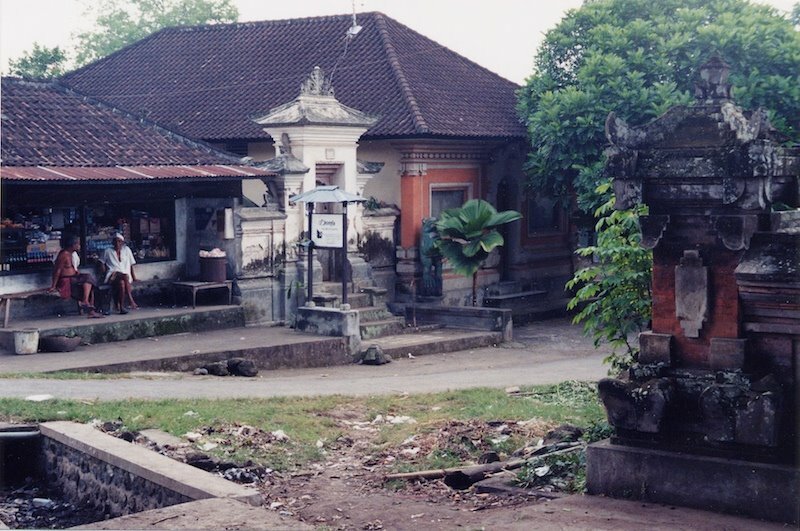 Getting ready for a spiritual ceremony at a temple near Ubud. 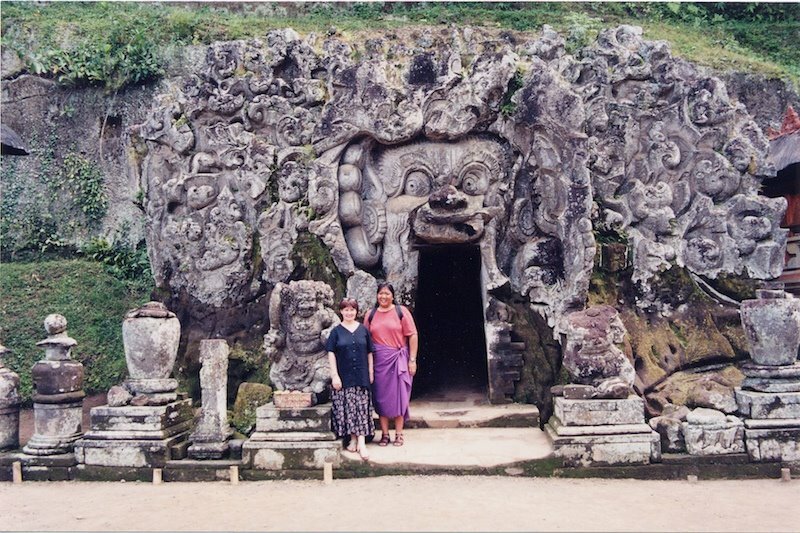 At the Elephant Cave, or Goa Gajah. 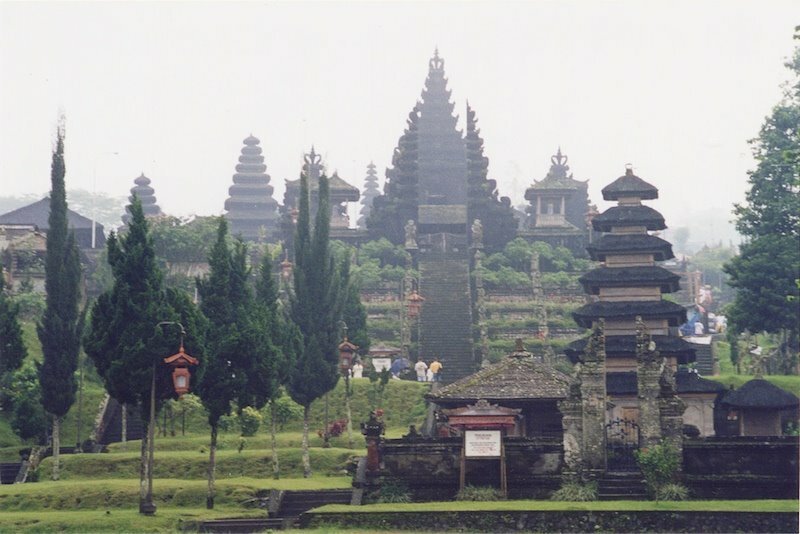 There is a mix of Buddhist and Hindu spiritual symbols here and is estimated to have been built around 1022AD. 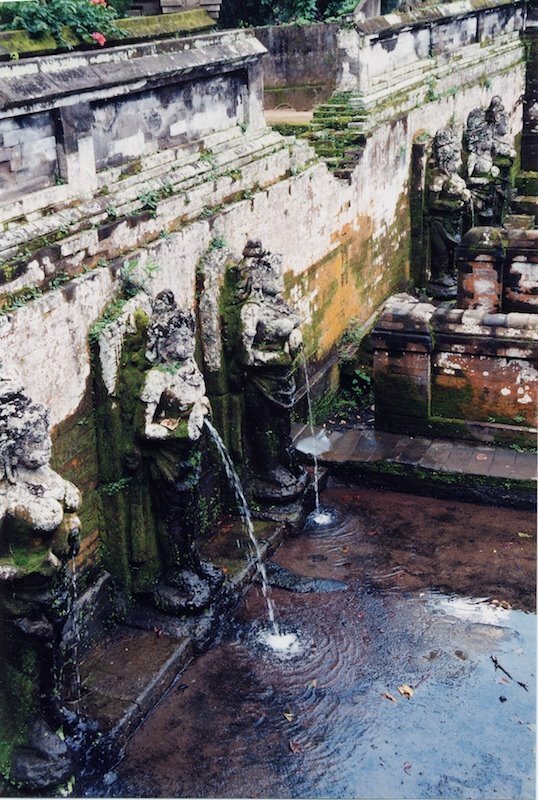 The bathing pools are divided into 2, one for women the other for men, each with three water spouting statues. 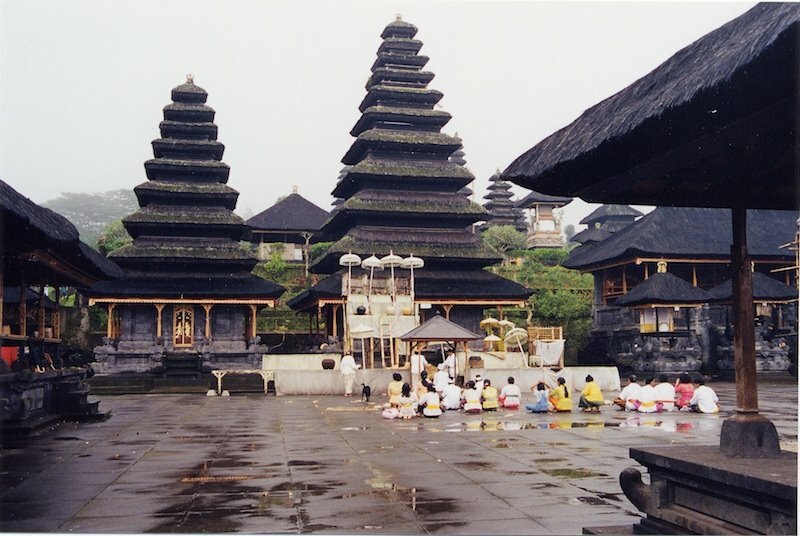 This the Mother Temple, Pura Besakih. 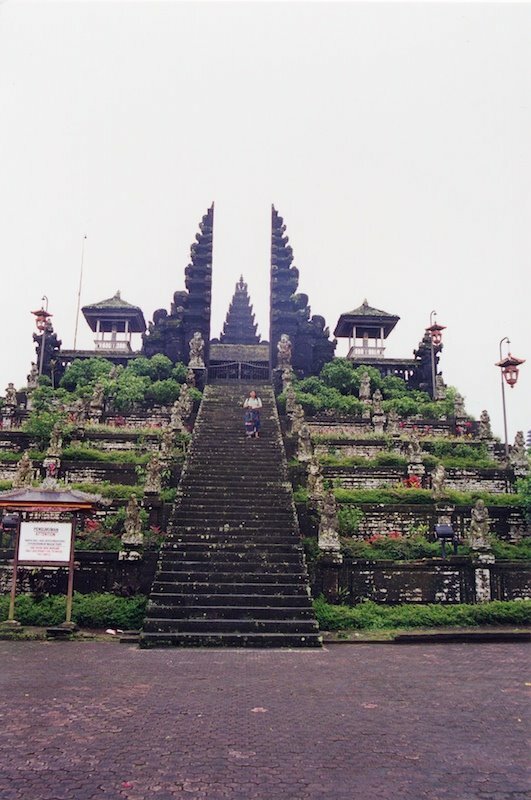 It is Bali's most holy and Indonesia's biggest Hindu temple. A little peak at a private ceremony at the Mother Temple. These were our tour guides. Niti, on the left showed us around the whole day. The other man was our guide thorough the temple. 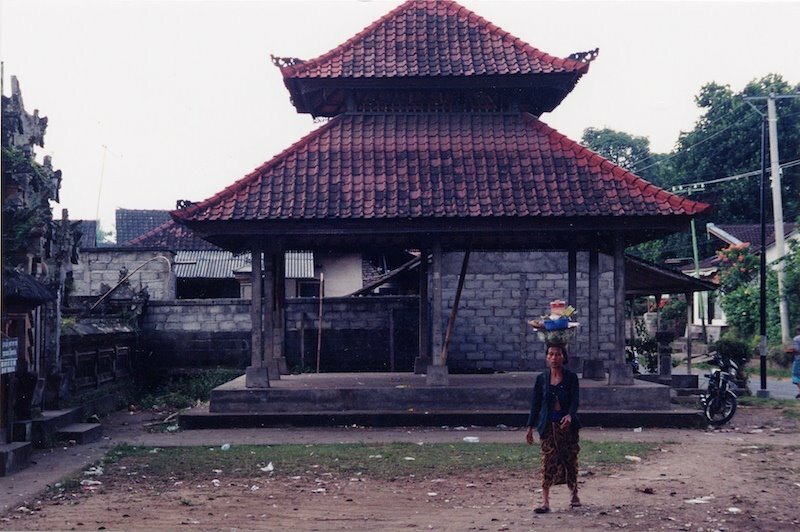 Interesting architecture at the temple. Still at the Mother Temple. 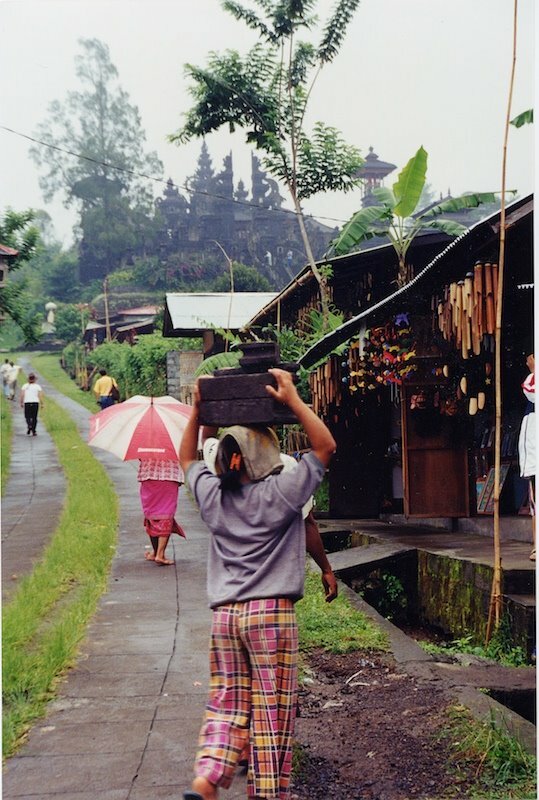 She's carrying heavy stone bricks on her head! The flowers and plant life take over everything. 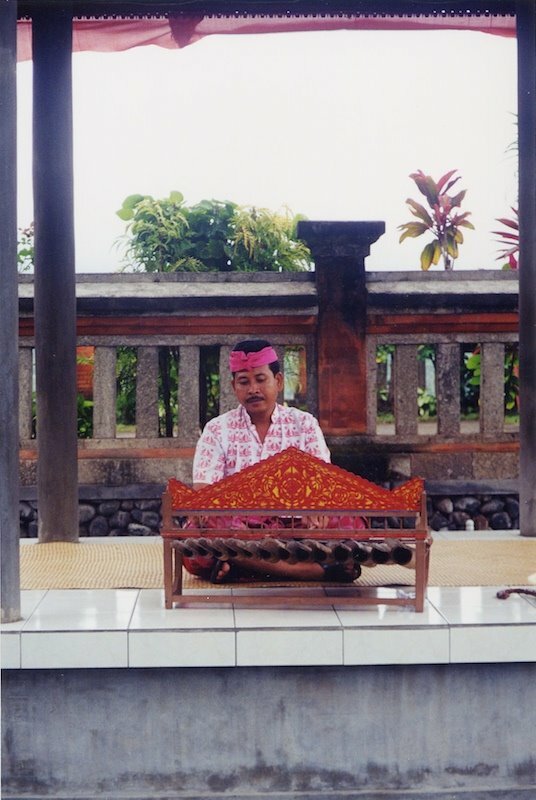 I can't remember the name of this instrument, but it's traditional Balinese and Niti played it for us during one of our stops. A view from above. 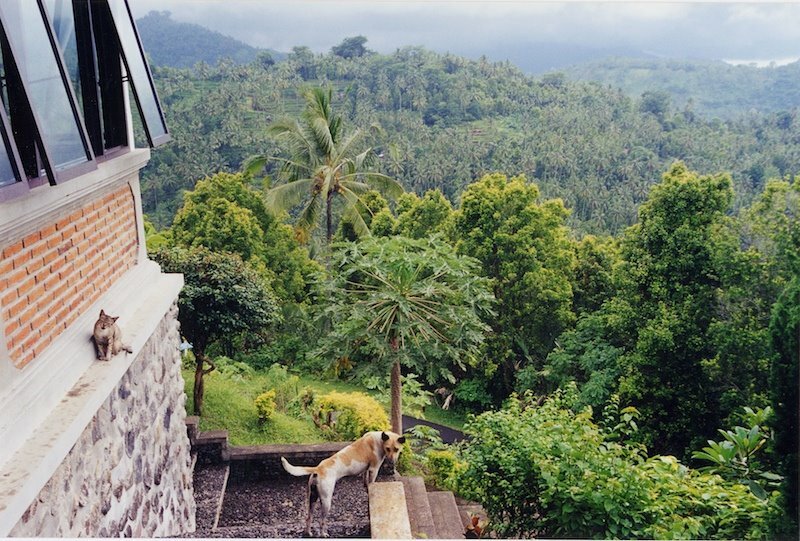 Bali is very lush. Notice the feral dog and cat. The island had plenty of feral animals. 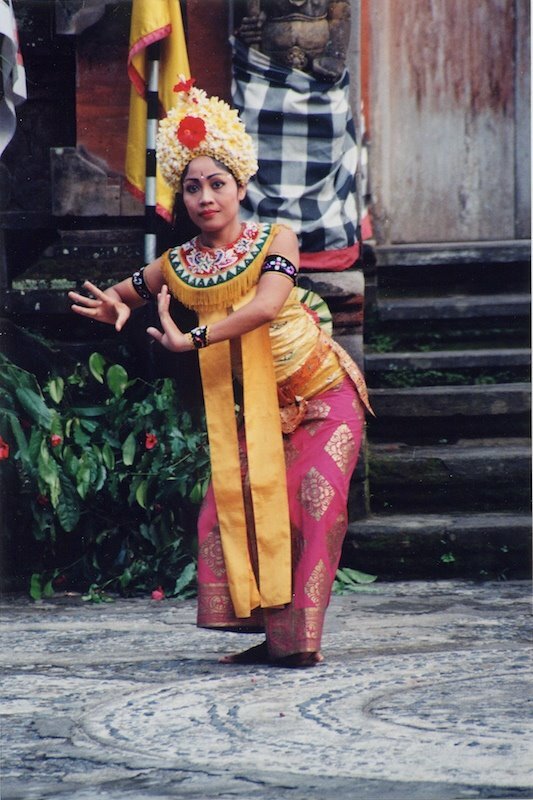 We saw a couple of traditional Balinese dances. This was the Barong Dance. 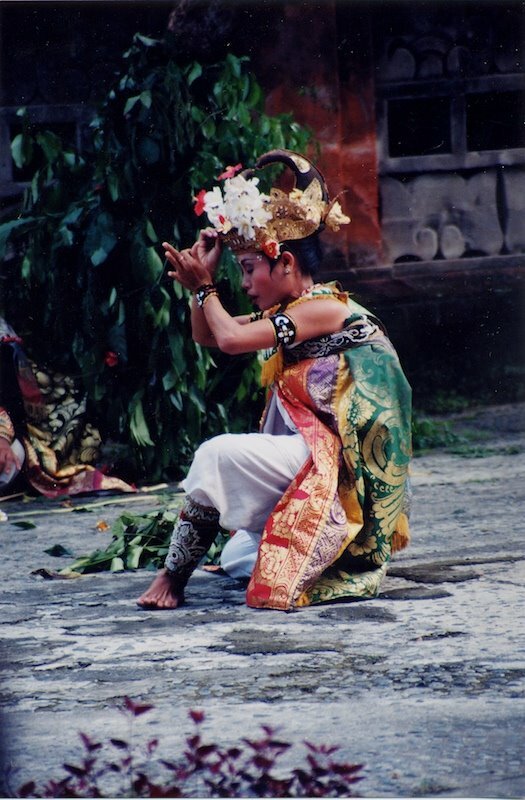 A dance that depicts the fight between good and evil. 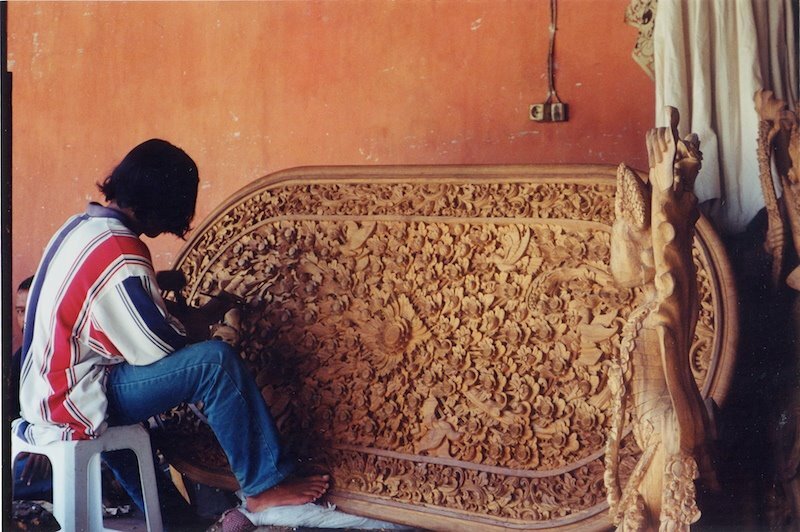 Talented wood carver in Mas. 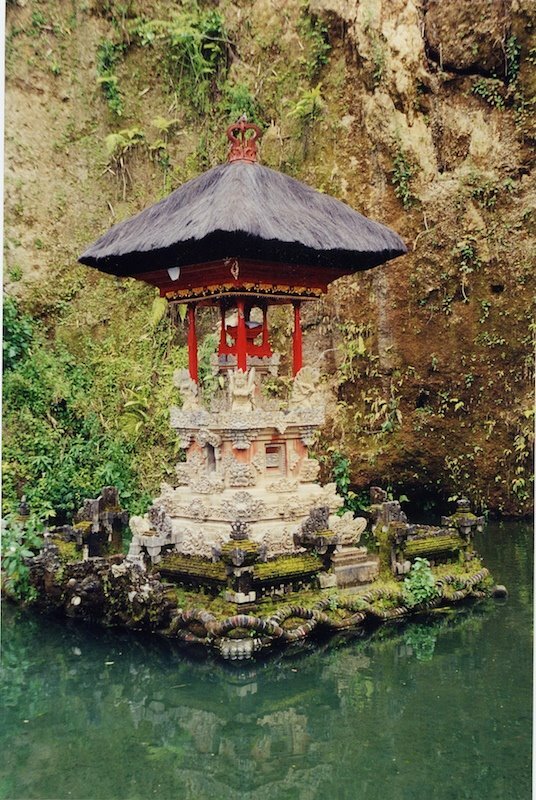 The Temple of the Holy Water, or Pura Tirta Empul. Wow, wow, wow. This was so interesting to read to follow along with your pictures. I can see what an amazingly beautiful place this is but also your strong emotional reaction to it. Again, wow. Thank you for sharing this sweetie, I know my eyes have been opened. I've just finished reading "Eat Pray Love" and I really enjoyed it. Thanks for these pictures, now I can visualise the location of the book. Oh Mad! I love how you have expressed your thoughts here. I "felt" it all. 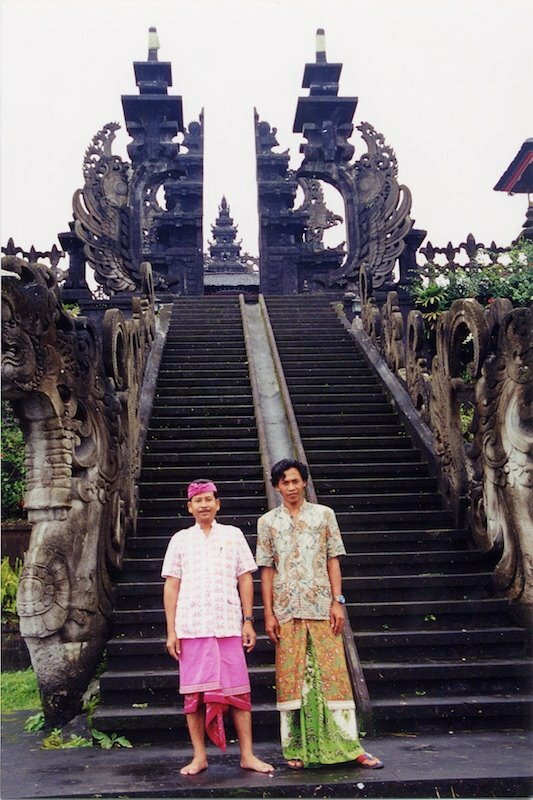 Thanks for sharing it because I, too, have been in such situations, though not in Bali. i could never get past Italy in EPL. I'm not sure why. my daughter visited India last year and expressed the same love/sad feelings about the country. beautiful post...sad memories. i have thought about you and this post.....i think you could find beauty in just about anything. you are an amazingly talented woman. I am blessed by your honesty in this post. Not only about keeping your emotional experiences separate from your tangible ones, but the overall impact of this visit to you and your lasting impression. . . and how you still found the beauty and captured it. 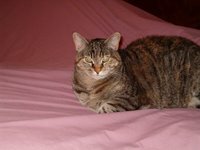 I hope to get Asia someday. Your post is so inspiring.